Septimus, Sept doesn’t fit in with the people of his little village. But then his magician of an uncle passes away and leaves Sept a Hairy Hand. This has the magical ability to find buried treasure. Of course his parents are excited since they are a family of thieves. But the letter that comes with the Hairy Hand promises to change his life which it does. I loved this story. 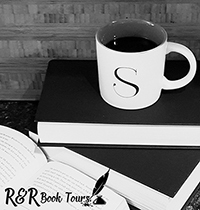 Although it is geared toward midgrade readers it easily appeals to all ages. Sept is a good kid, honest, and feels out of place. 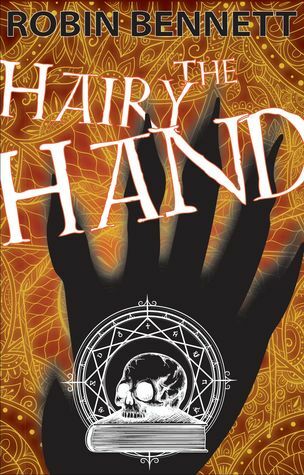 The Hairy Hand has magic and promises riches but it is also going to lead him on adventures as he finds treasures, fights good and evil, and changes the world for those he cares for. This is the first book I have read from Robin Bennett but it won’t be the last. It was a great story that I think everyone will like. It has a great set of morals that every kid will enjoy learning about. I would like to thank Reals & Reels Book Tours for the opportunity to read and share this book.